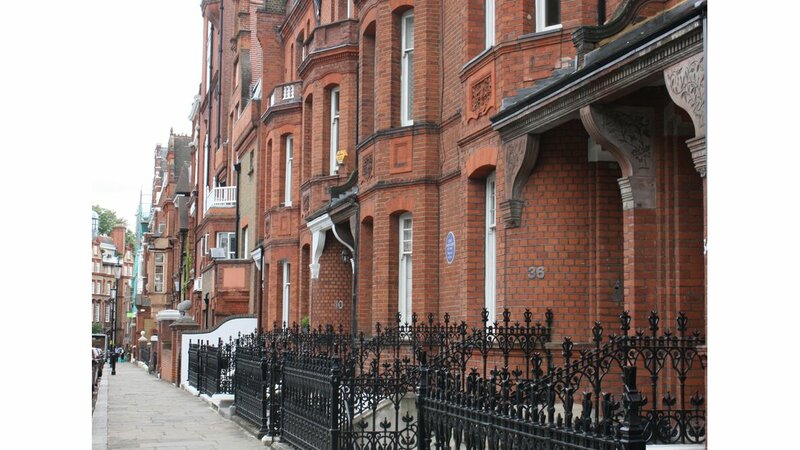 A spacious and well-proportioned Freehold family house situated in a much sought after Chelsea location just south of Royal Hospital Road. The property, which is arranged over six floors, benefits from high ceilings, an impressive entrance hall and a large reception room creating an ideal space for entertaining. The house consists of a master suite with a balcony, five further well proportioned bedrooms, four bathrooms, two large reception rooms, kitchen, utility room, conservatory, courtyard garden, two guest cloakrooms, steam room, library / study, vault, roof garden and lift. 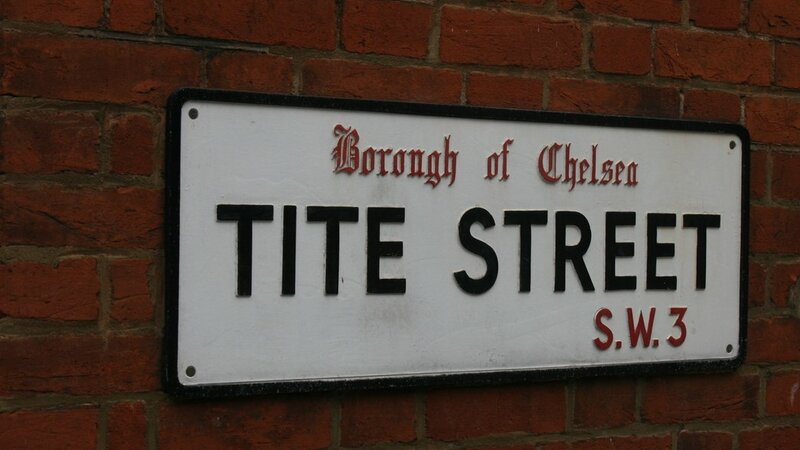 Tite Street, which was laid out in 1877 and named after the architect William Tite, is located close to the open spaces of the Royal Hospital, Chelsea Physic Gardens and Burton Court. 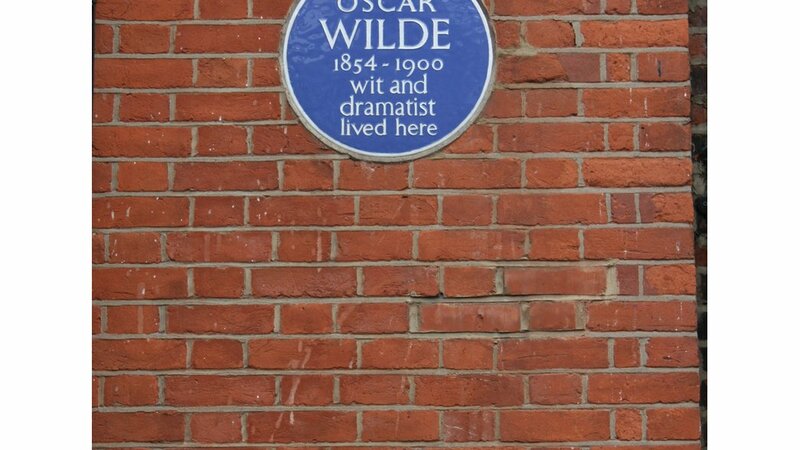 Famous for being the residence of Oscar Wilde, Tite Street is served well by local shops and amenities including Sloane Square and Kings Road.